How well do you know the history of the Mill Creek Community? Can you name the famous person who was born and raised in Pecksburg? Have you ever driven through Georgetown, a town that was platted, with 80 lots and a town square in 1837? Where was a jail once located in Coatesville? 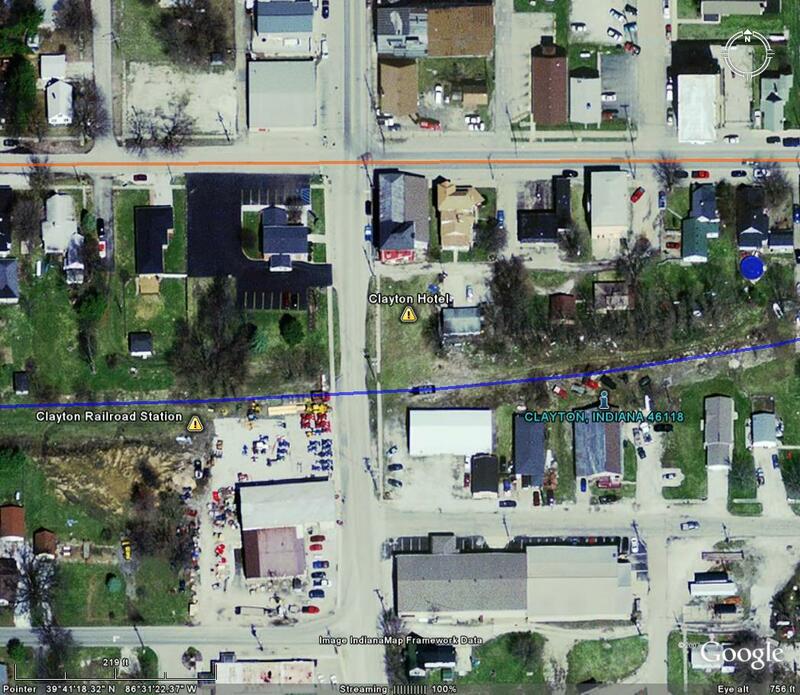 Have you seen an aerial view of the path of the 1948 tornado? What was the name of a once famous resort in this area? Where did the U.S. Army have a mule farm during the Civil War? Who was the first postmaster of Jacktown? Who built and owned Clayton Mills? What caused the citizen of Amo to evacuate the town? What is the name of the famous doctor who moved to Clayton in 1901? What is the surname of the family that owned one of the largest carriage shops in Hendricks County? These and many other persons, sites and events are what make up the history of the Mill Creek Community. And those are the types of things this society needs your help in documenting for future generations. First and foremost, this is not a commercial undertaking. Every participant is volunteering their time and talent. We are not selling anything. What we are doing is soliciting the current and past residents of Mill Creek Community to dig into their memories, closets, basements, and attics to find and share stories, photos, and artifacts that helps us all gain a richer appreciation of our heritage and how that heritage helped form the Mill Creek Community. We are well aware that many family historians, children, grand-children, and great grand-children are reluctant to part with or even loan family mementos and heirlooms. We also know that family stories often aren't documented, thus they are lost to future generations. That is why we are not asking you to donate or even loan items. Rather we want you to take the initative to collect and share those valuable historical photos and stories via the Internet. That is why we say that the Mill Creek Community Historical Society is a virtual society.